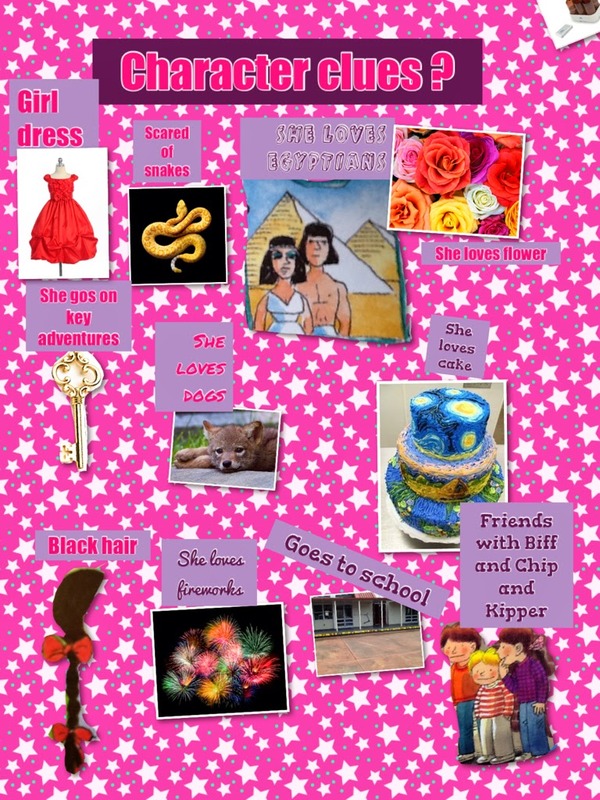 The Magic Key Series is a real favourite in Room 5. 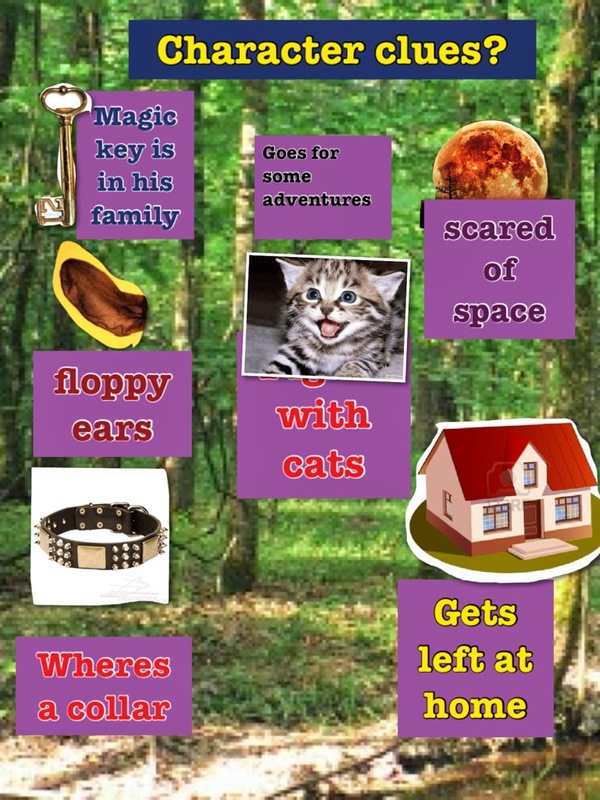 The children have read many many different magic key adventure stories. Bottomly Potts re-read the stories to create character clues for others to guess who their character is. 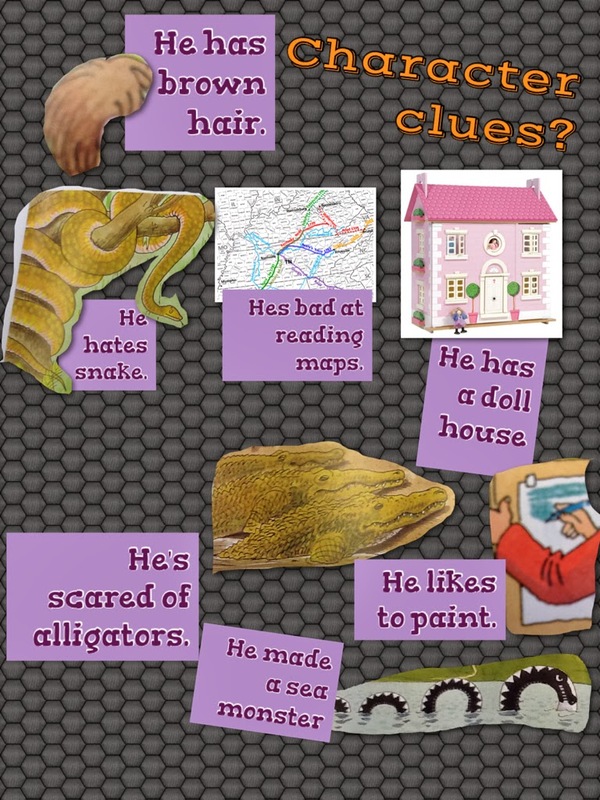 The character clues couldn't be too easy but needed enough information for people to read the stories and figure out who it is. 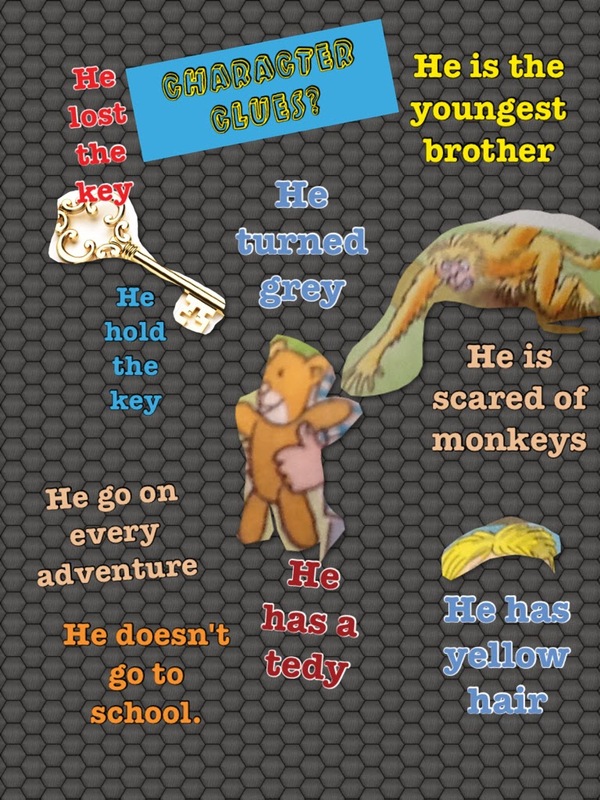 Can you guess the characters? What super clues Thomas and Nathan. I had to think really hard about who the character was! !